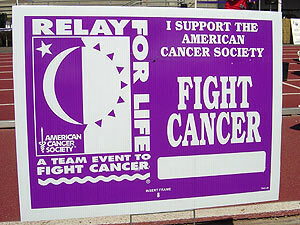 Legal Ease, LLC has been involved as a company with “Relay for Life” and “Making Strides Against Breast Cancer” for several years. 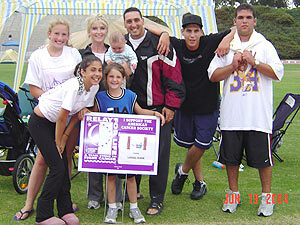 The founder of the company has been involved with Relay since 1997. 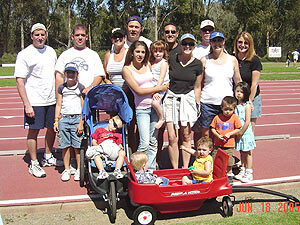 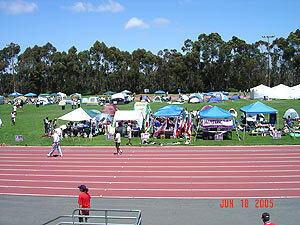 “Relay for Life” is a 24 hour run/walk to raise money for cancer. 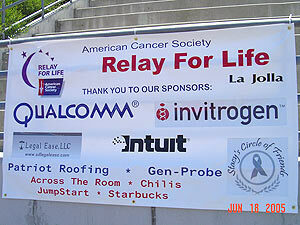 This event is community and volunteer driven and celebrates survivorship. 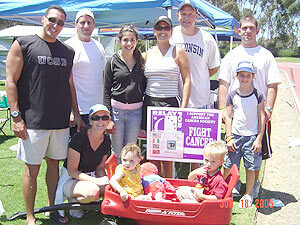 “Making Strides” is a 5k/10k run/walk to raise money for breast cancer.